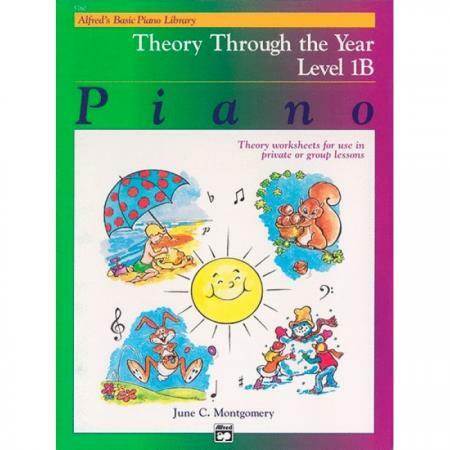 Author: June C. Montgomery ► This enjoyable series of theory games and exercises depicts the various holidays, seasons and special events that happen throughout the year! Exercises are presented in a game-like format and provide a fun motivational tool for reviewing important musical concepts. 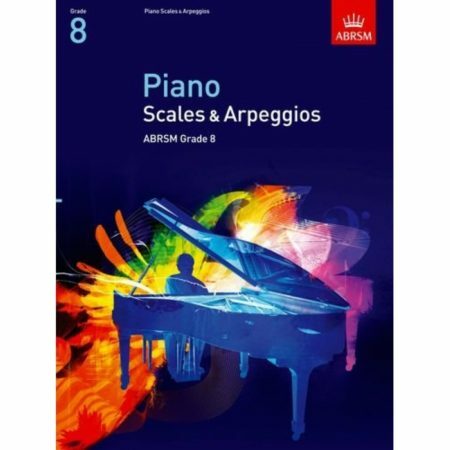 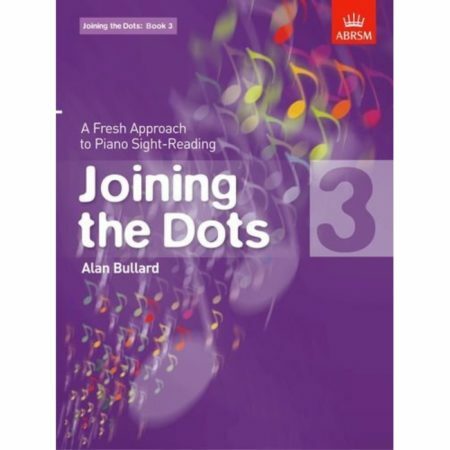 While correlated page-by-page with the Lesson Books, these exercises can be used with any piano method.